CHIANG RAI, THAILAND - AUG 3: unidentified asian people waiting for ordering food at a KFC restaurant in a department store on August 3, 2018 in Chiang rai, Thailand. 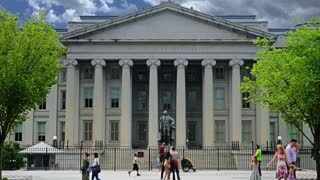 WASHINGTON, D.C. - Circa August, 2017 - A daytime summer establishing shot of the US Treasury Department on Pennsylvania Avenue in DC. The Washington Monument is in the background. WASHINGTON, D.C. - Circa August, 2017 - A daytime summer establishing shot of the US Treasury Department on Pennsylvania Avenue in DC. 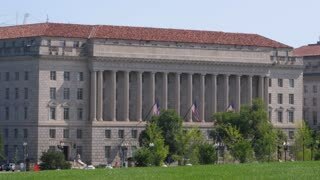 WASHINGTON, D.C. - Circa August, 2017 - A daytime side profile wide establishing shot of the Department of Commerce Building in DC. 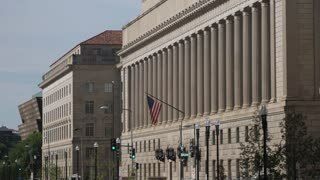 WASHINGTON, D.C. - Circa August, 2017 - A daytime side profile establishing shot of the Department of Commerce Building in DC. WASHINGTON, D.C. - Circa August, 2017 - A daytime front establishing shot of the Department of Commerce Building in DC. 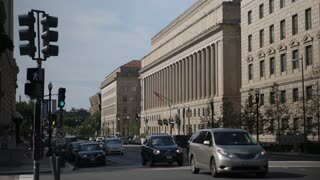 WASHINGTON, D.C. - Circa August, 2017 - A daytime long establishing shot of the Department of Commerce Building in DC. Shot at 48fps. 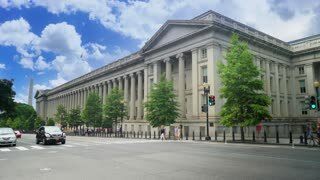 WASHINGTON, D.C. - Circa August, 2017 - A slow dollying establishing shot of the US Treasury Department on Pennsylvania Avenue in DC.